A small sampling of the awesome music and movies to come into the shop this month. Use the arrows to flick through the pictures. Blu-rays and DVDs just in. 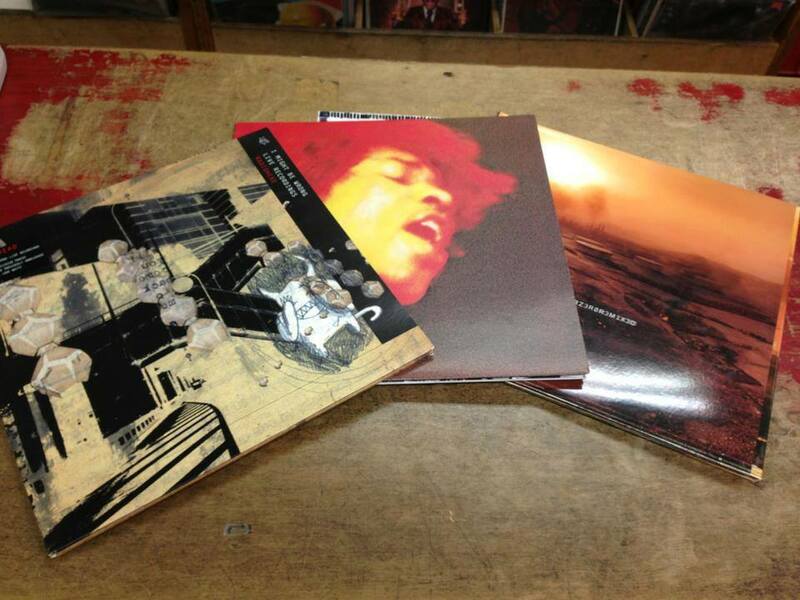 Radiohead, Hendrix, and Nine Inch Nails vinyl just in. Found one of these lurking in the back. Past RSD item.